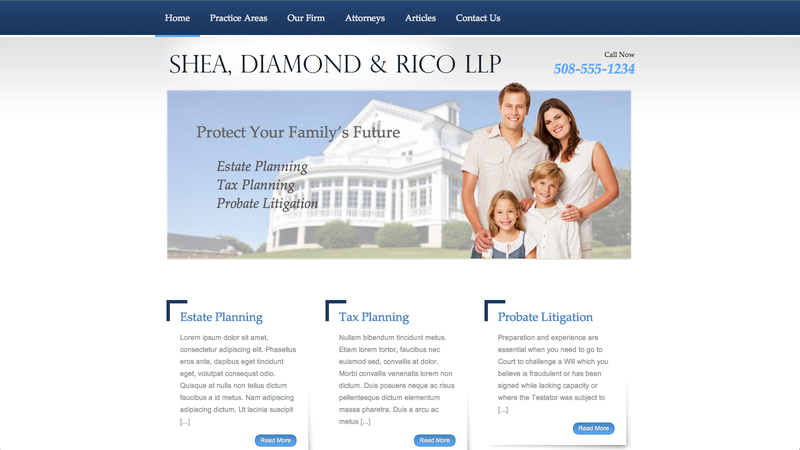 Shea Diamond and Rico law firm needed a professional website that could help generate leads through better search engine visibility. We created a site for them to do exactly that. Visit this Boston attorney website.